Trunk Show during the Lunch Break! is due at time of registration. Need help picking out your fabrics for the class. 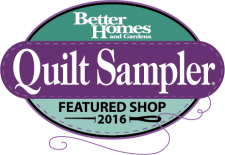 to help assist you in picking out your fabrics. 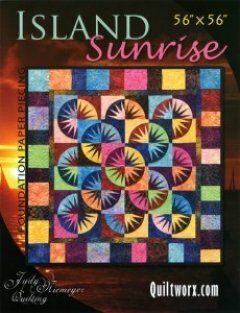 You will need 24 fat quarters (12 light and 12 dark) for either pattern. 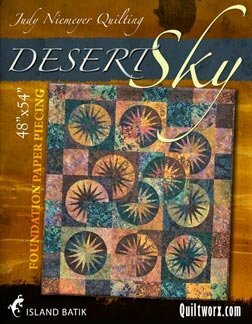 While any fabric can be used for Judy Niemeyer's beautiful quilts, you will find that batiks are especially beautiful and easy to sew because they have no right or wrong side.